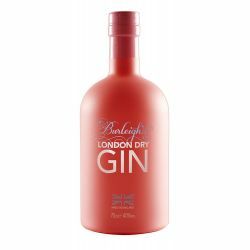 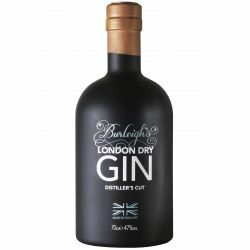 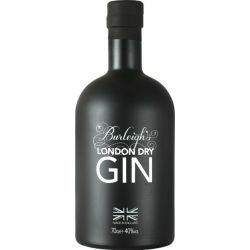 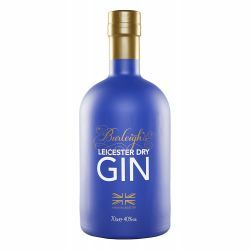 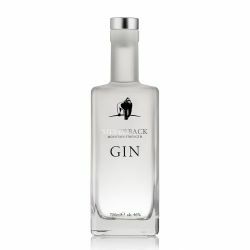 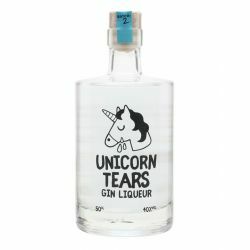 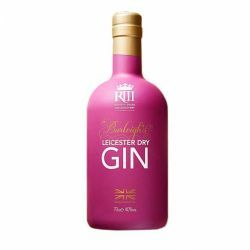 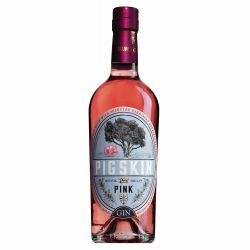 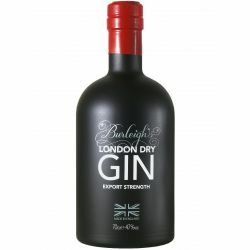 Alive with silver birch, dandelion, burdock and elderberry, the Burleighs Gin recipe is inspired by the Leicestershire woodland in which the distillery is housed. 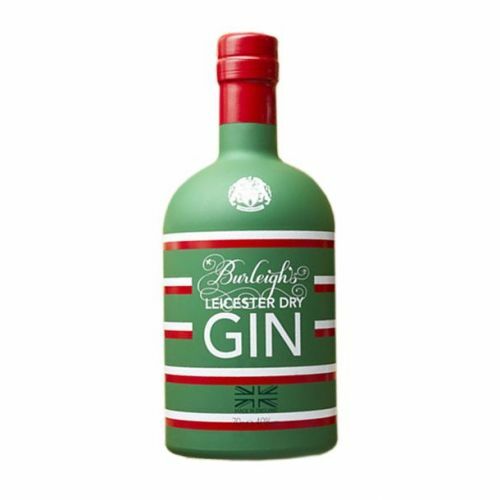 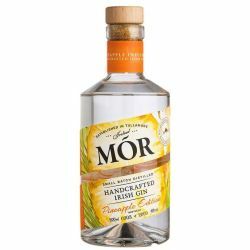 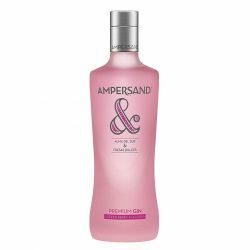 Incredibly vibrant and refreshing, the Leicester Tigers gin is perfect for a classic gin & tonic. 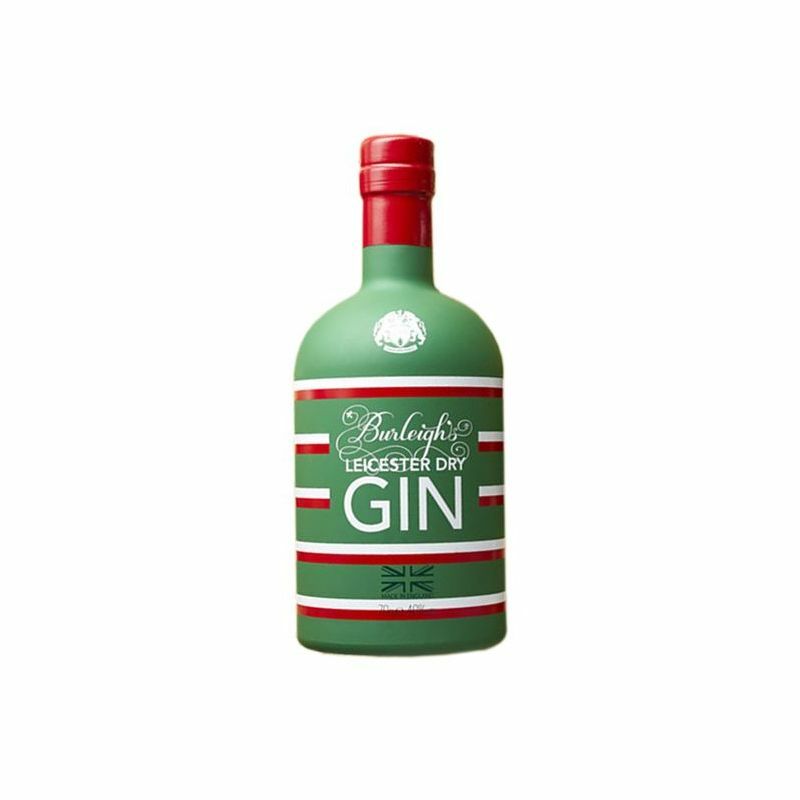 Garnish with Blood Orange and Basil for a red, white and green finish.